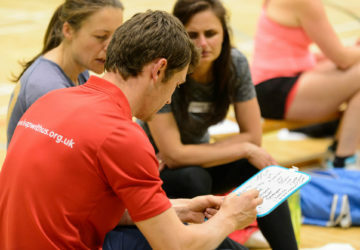 This programme provides support for Primary PE Subject Leaders in their continually changing and challenging role. A termly school visit will allow for a review of current provision and a discussion of upcoming plans. Our team will provide details of updated national and local initiatives, policies and news.